God of War has won another “Game of the Year” title to add to its growing collection. This time, it was the Game Developers Choice Award for Game of the Year that was given to the acclaimed action-adventure game. 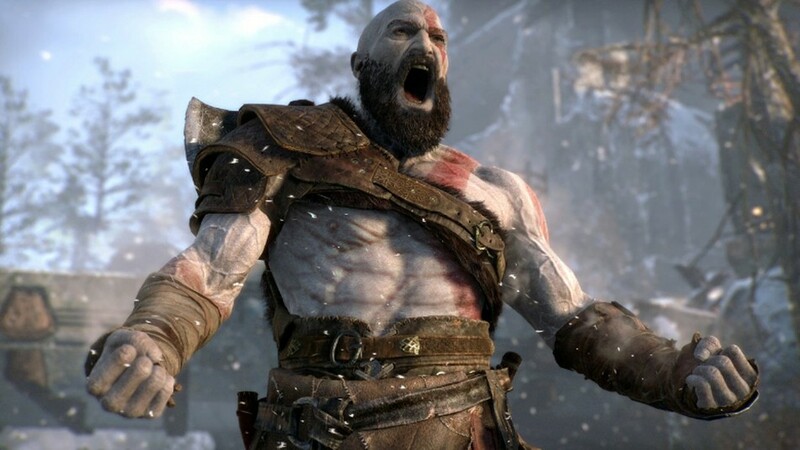 God of War, which was developed by Santa Monica Studio and published by Sony, was released in April 2018. If you ever considered purchasing a PlayStation 4 console just so you could play one particular game, there’s a reasonable chance that game would be God of War. 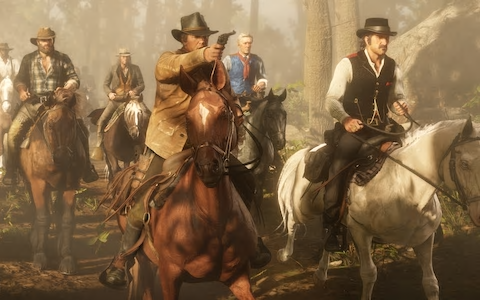 The epic action-adventure has already won numerous Game of the Year awards, with the latest title being given by the Game Developers Choice Award panel. 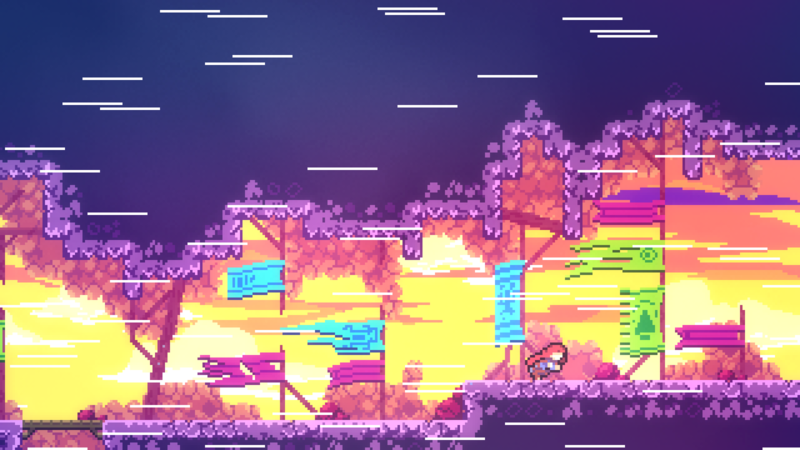 The tale of Kratos’ plight, dealing with terrifying monsters and angry gods while protecting his son, has been favorably praised for its gameplay, graphics, and narrative. 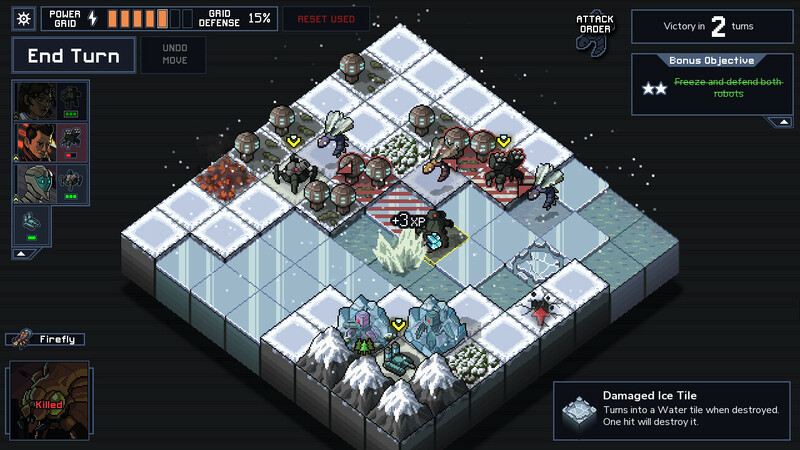 But it wasn’t just another awards presentation dominated by big games from big publishers. 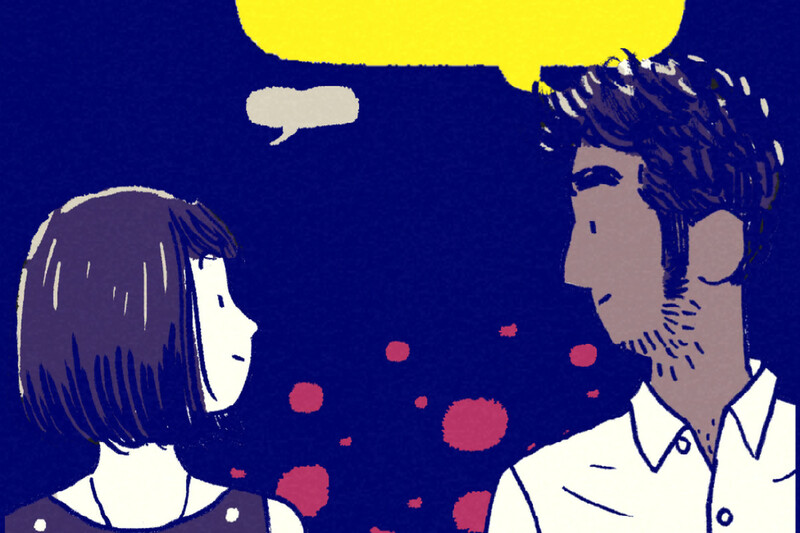 The curious interactive story of Florence won the title of Best Mobile Game, while another accolade collector, Celeste, won for Best Audio. 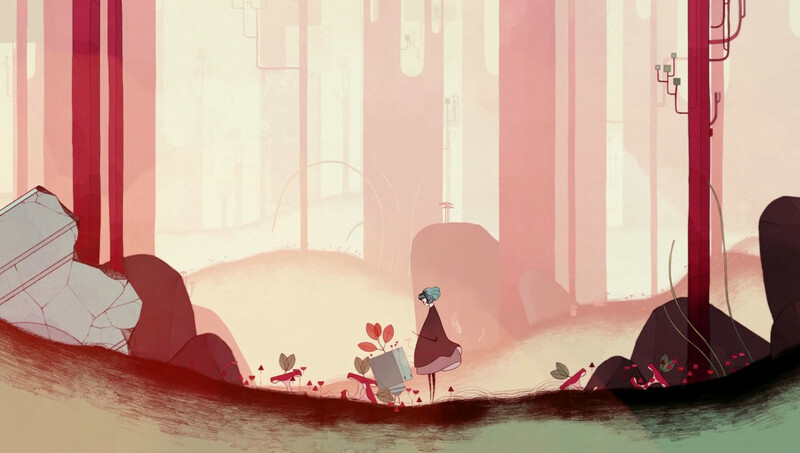 Another independent title, Gris, was a winner in the Best Visual Art category. Mountains, the developer of Florence, also won the Best Debut award. Of course, the Triple-A and major company nominees weren’t completely overlooked. 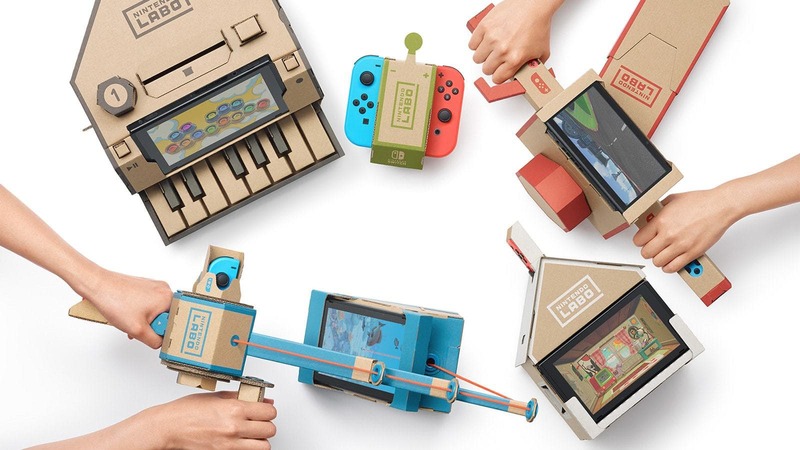 Red Dead Redemption 2 bagged the title for Best Technology and Nintendo secured the award for Innovation with its Labo toys. 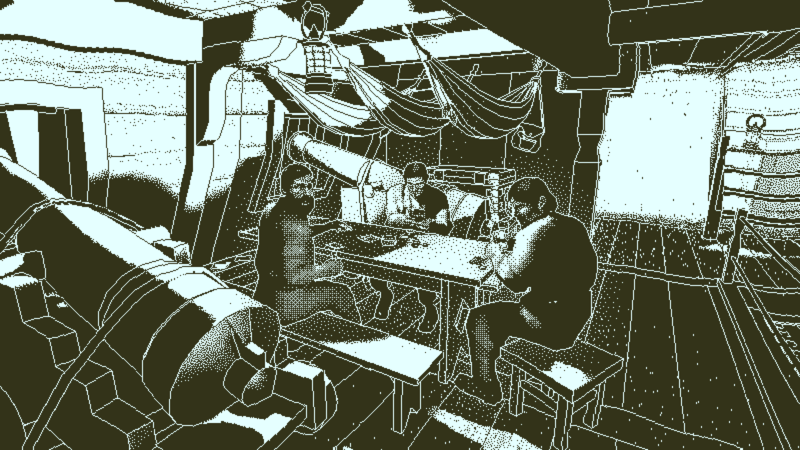 But independent games dominated proceedings, with Into the Breach winning Best Design and Return of the Obra Dinn taking home Best Narrative. 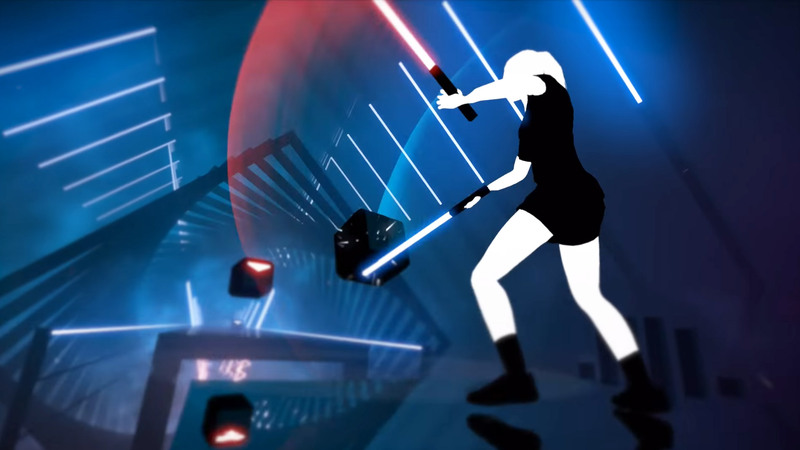 Last but not least, the lightsaber-slashing title Beat Saber was the winner of the Best VR/AR Game category.